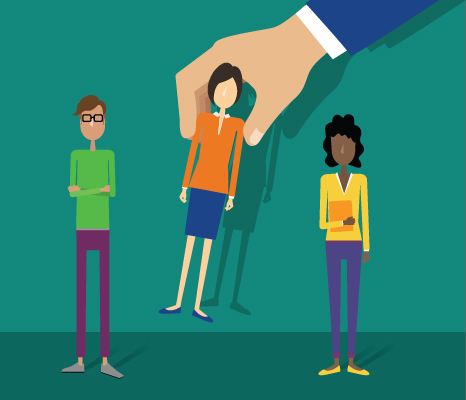 Handling employee behavioral issues can be tricky. In most cases, a “progressive discipline” approach is recommended: First, you should counsel the individual, and if the problem persists, follow up with written warnings before proceeding to termination. This cautious approach helps protect your business from a potential lawsuit. 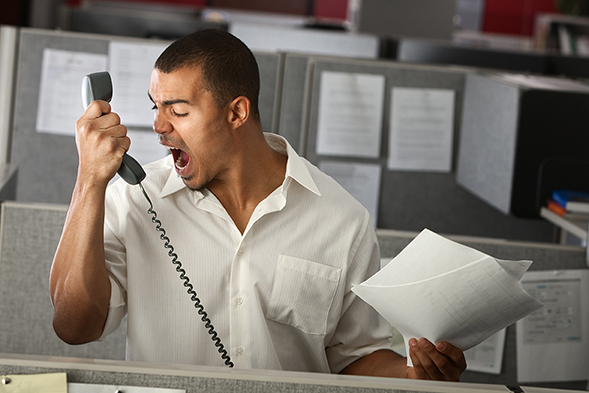 When disgruntled employees take out their anger at work, the consequences can be dire. That’s why verbal threats, stalking or outright acts of violence are grounds for immediate termination. Depending on the situation, you may need to involve another person as a witness to the firing — or even call the police if the behavior has escalated. You’re responsible for providing a safe workplace. Assuming you’re complying with the safety standards that apply to your business and industry — and have trained employees on the proper precautions — you can and should immediately terminate an employee who blatantly ignores these safety measures. 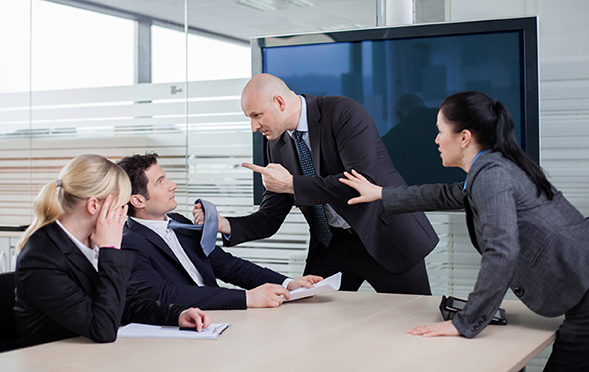 Vulgar outbursts against a colleague or customer should never be ignored. Religious, racial, ethnic and gender-based slurs are especially problematic, because they can quickly veer into harassment. An employee who swears too much may need only counseling, but one who hurls profanities or slurs in a heated argument should be shown the door. Excessive absenteeism should be addressed, especially when you’re dealing with employees who are always late or frequently call out sick. But be careful. 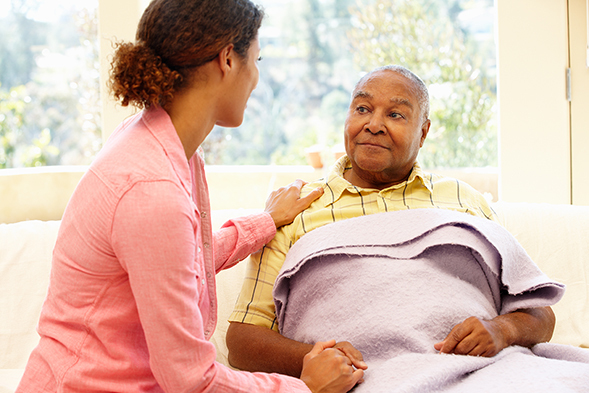 Some absences are protected under the Family and Medical Leave Act (FMLA) and other employment laws, and shouldn’t lead to disciplinary action or discharge. Get the facts before you make a decision. 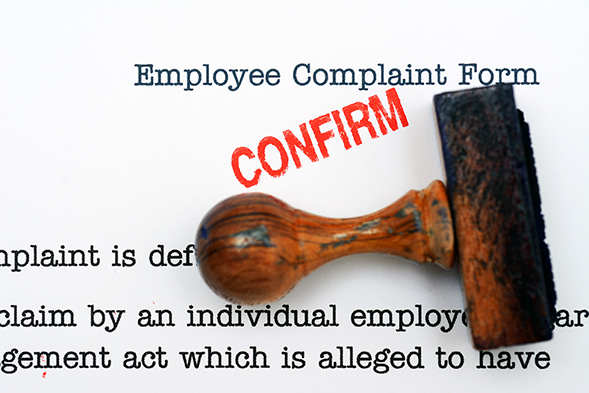 Firing an employee who complains about discrimination or harassment (or reports illegal or unethical activity) is considered illegal retaliation. Other forms of adverse action, such as demotion, salary reduction or change in job assignment, are also prohibited by law. 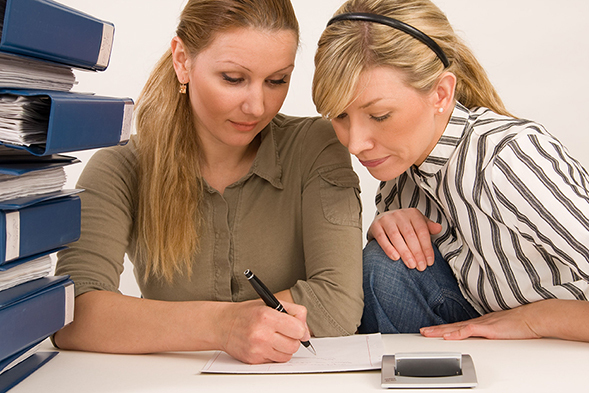 Formal, written employee policies are your first line of defense with any disciplinary action. “Your policies should clearly outline the rules of your workplace, as well as the potential consequences for any misconduct or violations,” says Shanna Wall, compliance attorney for ComplyRight. 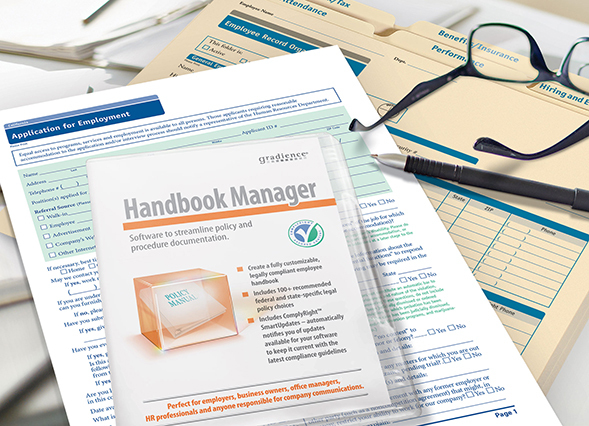 For assistance in creating comprehensive, attorney-approved employee policies, check out the Company Policies Smart App from HRdirect.